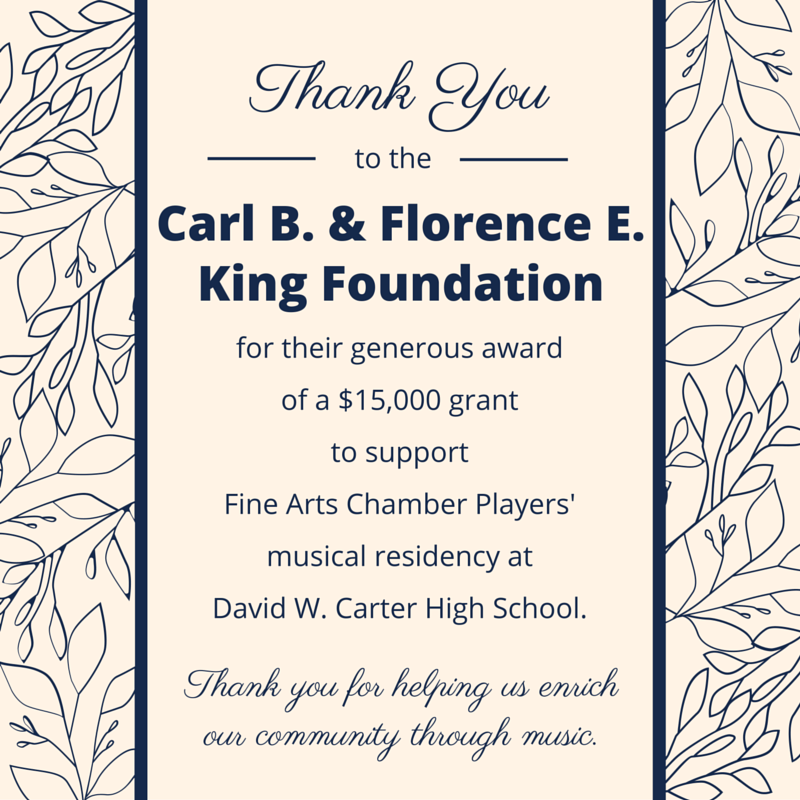 Fine Arts Chamber Players is pleased to announce that longtime supporters Don and Norma Stone have made a $500,000 gift to endow a college scholarship fund benefiting student musicians from Dallas ISD, particularly those who have participated in Fine Arts Chamber Players’ free music education programs. 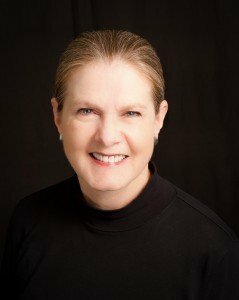 The fund, held at The Dallas Foundation, will provide college scholarships to Dallas public school students who wish to pursue degrees in music, and is named in honor of Rogene Russell, the artistic director and co-founder of Fine Arts Chamber Players. “Through their leadership on the Rogene Russell Fund, Don and Norma have not only demonstrated their dedication to the DISD students and musicians who will benefit from the scholarship, but also their support for the future of our arts community. We are so pleased they selected The Dallas Foundation to help make their philanthropic vision a reality,” said Mary Jalonick, President & CEO of The Dallas Foundation. Over the past few months, Mr. and Mrs. Stone have also helped to raise an additional $60,000 for the Fund from other arts education supporters across Dallas. The Rogene Russell Scholarship Fund is open for additional contributions of any amount. More information on contributing to the Fund may be found at www.dallasfoundation.org under “I’d like to Give to a Fund.” The first scholarships from the Fund will be awarded in early 2017, and the application process will begin in fall 2016. 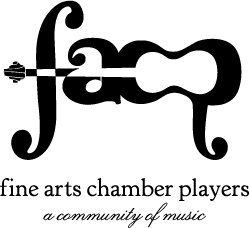 Application information will be posted on The Dallas Foundation and Fine Arts Chamber Players websites in fall 2016. For more information, contact Rachel Assi, Executive Director of Fine Arts Chamber Player, at 214-520-2219 or via email, rachel@fineartschamberplayers.org.